Last night, I (Parth) watched my first baseball game from start to finish. It was the ALCS game six between, and if I may use the term, “my” Toronto Blue Jays and the Kansas City Royals. I knew the basic rules of the game, but to watch it live became more than just an exercise in sports fandom. It became an academic exercise. And more than that, it became an exercise in accepting American sports—an essential part of North American life. I moved to Toronto eleven years ago. And Toronto’s silverware cupboard has been rather bare in these times. I do not see Toronto as a great sports city because it does not host a team that has won anything substantial in the recent memory. Perhaps that’s why, I am not a sports fan of American and Canadian sports. Last night’s game seemed different, however. People in this town have ebullient. Blue Jays insignia has been plenty to see. From little children to senior citizens. The city for the past two weeks was on a Jays buzz. 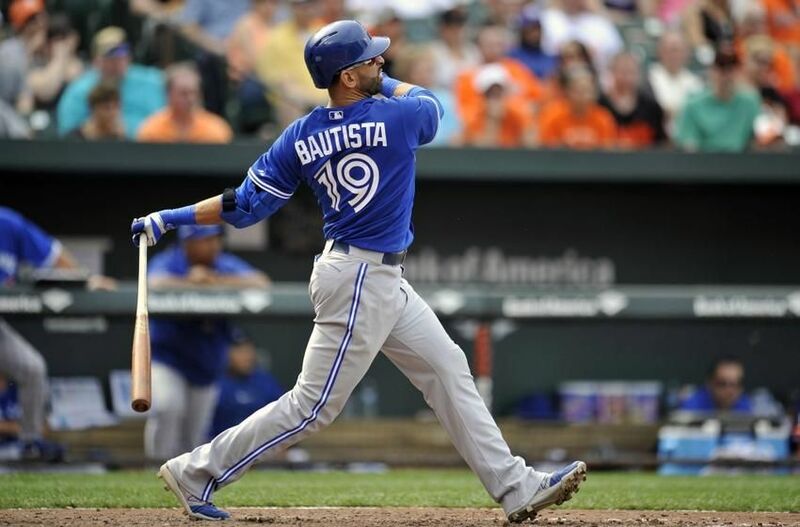 A great many who were turned off with the sport became fervent supporters of Jose Bautista and Troy Tulowitzki. For me, it was the first time, I worked out possible baseball strategies like a manager. That is perhaps an advantage of being a lover of cricket. You come to baseball with the expectation that you would be more than just a dumb watcher. You will analyze the game. You will analyze the mathematical genius of each play. You will appreciate the statistics side of the game. You are accustomed to the fact that the game is not played by the country’s best athletes. For that mindless nonsense, you have to turn to soccer or football. But cricket and baseball are played by players who love the mental aspect of the game as much or if not more than the physical aspect. And I fell in love with baseball yesterday. Even though Toronto lost, and just like any losing sports fan I blame the umpires, it was a thoroughly beautiful experience. I can see myself being an eager fan. On to the World Series for me!—which, I’m told, will be the first since 1903 inception with neither team going back to that year. Let’s go “my” New York Metropolitans! Jose Bautista, Toronto Blue Jays. This entry was posted in Baseball, Cricket and tagged Jose Bautista, Kansas City Royals, Major League Baseball, New York Mets, Toronto Blue Jays, Troy Tulowitzki, World Series. Bookmark the permalink.